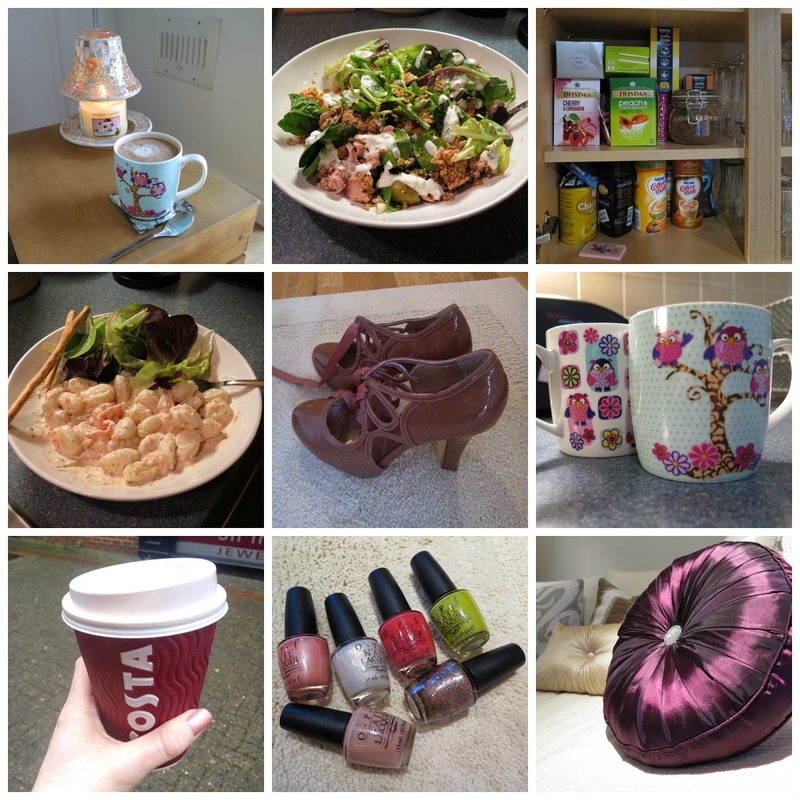 This last week has been crazy busy for me, I moved house and have been settling into my new place, unpacking things I haven't seen for a very long time (including the shoes and nail polish below) and have spent time cooking and enjoying some freedom again. I am still lacking that little thing called Internet so am using my phone's wifi to upload this to try and keep some blogging consistency. Hope you enjoy the photos!